1.The Crude palm oil machinery is used for removing the impurities of oil, such as, fatty acid, phosphatide, metal ion, pigment, oxide, solid particle and volatile gas. It suitable for refining various crude oil, vegetable oil, such as sunflower seed oil, tea seed oil, groundnut oil, cottonseed oil, rice bran oil, soybean oil, corn oil and palm oil,etc. 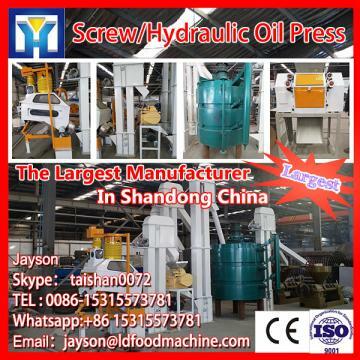 2.The Crude palm oil machinery can adopts chemical refining and physical refining, and the chemical refining includes batch refining, semi-continuous refining and continuous refining.